Open Network Port Causes Printers Worldwide To Be Hacked | Industry Analysts, Inc.
Social media users worldwide have recently reported that their printer has been hacked with users posting unsolicited printouts they have received, asking them to support and subscribe to PewDiePie, currently the most subscribed channel on YouTube. Alarmingly this hack did not just affect personal printers, but business printers too. The hacker has since come forward to claim responsibility and reveal that the ploy was created to alert recipients of the importance of print security and just how easy it would be to steal data from their print device. The hack was achieved by accessing the open network port that is apparently readily available on hundreds of thousands of printers worldwide, a worrying thought. 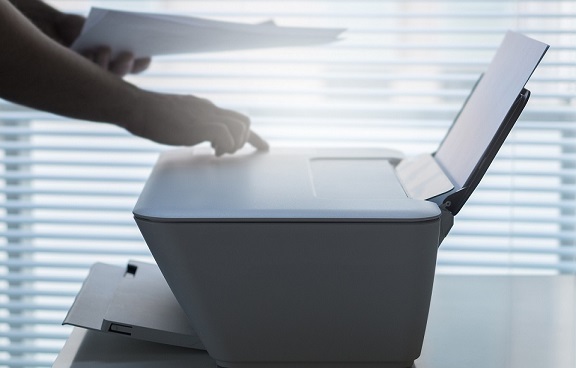 With this in mind, businesses’ worldwide could be at risk of being hacked if they do not take the necessary steps to protect their printers, a potential vulnerability which is often overlooked. This entry was posted in Ringdale and tagged PewDiePie, ringdale by IA Staff. Bookmark the permalink.